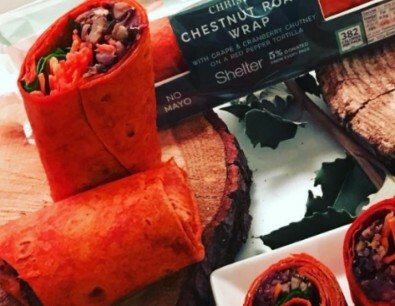 Pret’s Christmas sandwich line may be the one to beat, but it is not without flaws. One particular recurrent problem gives anger to the Sandwich Gods: Pret continually use very crumbly ingredients. 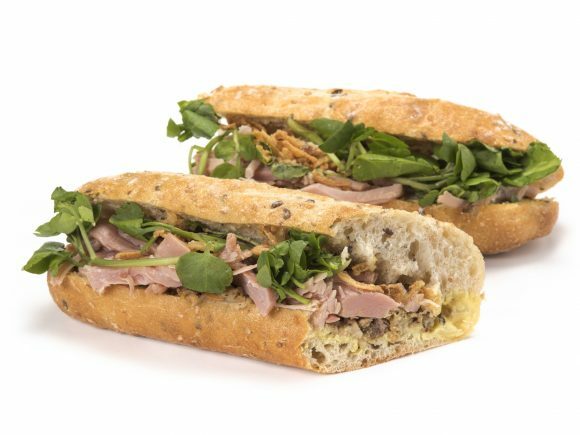 Crumbliness is a Bad Thing in sandwich terms particularly if – as is surely the case with Pret! – a sizeable chunk of your customers will be eating them at their desks. Keyboards and jumpers beware – there is no controlling the crispy onions in the Christmas Feast. Austra’s Future Politics was one of the first 2017 albums I heard, somewhere in the weeks of dread, defiance and hand-wringing around the Trump inauguration. It’s coloured how I hear it ever since. The title announces it as a ‘political’ album, the sleeve signals that the contents are likely to be cryptic. Austra’s Katy Stelmaris embraces our time of heightened nerves, this mode of being – which many lived in well before Trump – where ‘politics’ can exhaustingly infect every gesture. But she also rejects it, insists on ambiguity and a realm of private meaning.